Banking Correspondents (BCs) are individuals/entities engaged by a bank in India for providing banking services in unbanked / under-banked geographical territories. A banking correspondent works as an agent of the bank and substitutes for the regular branch of the bank. We, Oswal Computers & Consultants Pvt. Ltd. are Corporate Banking Correspondent with Bank of India. We are currently inviting application for opening of Banking Kiosks in state of Madhya Pradesh , Rajasthan , Maharashtra , Punjab , Haryana. We, Oswal Computers & Consultants Pvt. 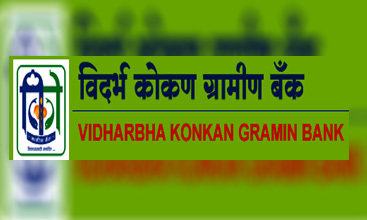 Ltd. are Corporate Banking Correspondent with Bank of Vidharbha Konkan Gramin Bank. We are currently inviting application for opening of Banking Kiosks in state of Madhya Pradesh , Rajasthan , Maharashtra , Punjab , Haryana. E-Mitra is an ambitious E-governance initiative of Government of Rajasthan (GoR) which is being implemented in all 33 Districts of the state using Public-Private Partnership (PPP) model for convenience and transparency to citizens in availing various services of the Government and Private Sectors under a single roof. We, Oswal Computers & Consultants Pvt. Ltd. are Local Service Provider (LSP) with DoIT&C, Rajasthan for providing e-Mitra services in whole of Rajasthan. We invite partners to open e-Mitra centers in all 33 districts of Rajasthan. PAN, or permanent account number, is a unique 10-digit alphanumeric identity allotted to each taxpayer by the Income Tax Department under the supervision of the Central Board of Direct Taxes. It is one of the most important documents nowadays. We, Oswal Computers & Consultants Pvt. Ltd. are a registers PAN Service Agency (PSA) with UTI. We invite partners to register with us as PAN Card Agent. Mutual Fund is a professionally-managed investment scheme, usually run by an asset management company that brings together a group of people and invests their money in stocks, bonds and other securities. 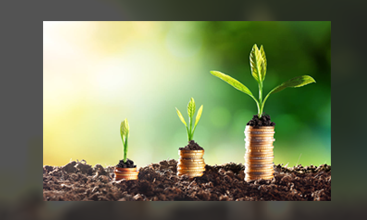 Mutual Fund gives small investors access to professionally-managed, diversified portfolios of equities, bonds and other securities, which would be quite difficult to create with a small amount of capital. We, Oswal Computers & Consultants are sub-broker for selling of Mutual Funds with a number of brokers. We are engaging various persons as agents (Mutual Fund Saathi) who can market & sell Mutual Funds to customers. No Investment : No investment is involved what all you need is a computer, an internet connection and a printer. Commission on Portfolio : Commission income will be received by Mutual fund agents on regular basis . Flexibility : The work is very flexible in nature. You can do this work along with your existing activities. Renewal Commission : The agent will be paid commission every month till the period his client continues to invest. 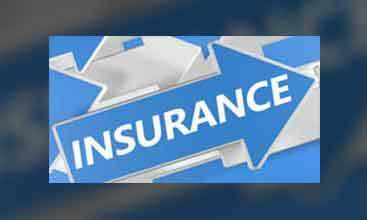 Who 'Point of Sale Person' in insurance? 'Ponit of Sale Person' Can Represent an Insurance Company or an Insurance Intermediary And sells the Insurance Products. Start Earning at the Age of 18. Build a Stable Income and Control the Growth. Say Good Bye to Paper Work in the Digital World. Data Processing (Election Commission/ University Result Processing/ Mass Public Billing). We are currently operation close to 1250 Kiosks & Agents delivering various Banking & IT enabled services.